Yep, it is definitely possible – all while still offering control of all your device’s interfaces such as cameras, bluetooth, wifi…you name it. 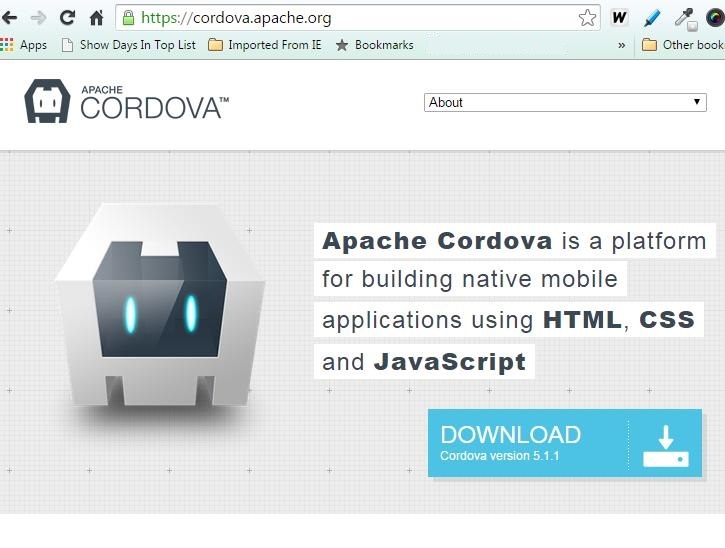 You see, the hardware dependent components are supported with an Apache developed framework called Cordova. And while this article focuses on the Android platform, the same App can easily be ported to ios or Amazon Fire, with little or no change. 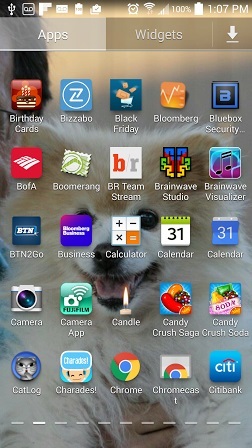 Making it possible to develop your App once for distribution across several different device types. Here is how to setup the development environment and install an application on an Android device. This is a group of APIs supporting the development of native Apps without using the language of the device. These APIs provide access to the device’s hardware sensors. And with a few simple steps, you are up and running, developing your unique application. This will allow you to run “node” and “npm” from a command line window. Install a git client from http://git-scm.com/. This will allow you to invoke “git” from a command line. Change directory to the base directory for your workspaces (your choice). In the future, plugins will be delivered using npm. See the instruction at plugins.cordova.io/#/ for more information regarding npm plugin delivery. Install your USB cable from the PC running eclipse to the Android device. Select Import from the File menu. Select the base folder created for the newly created project. First Select “Clean” from the Project Menu. A quick reference to setting up the Android Development Environment, creating a blank project, building the App and finally loading running it on your device. Now it’s your turn. What will you create?